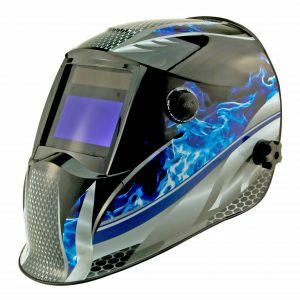 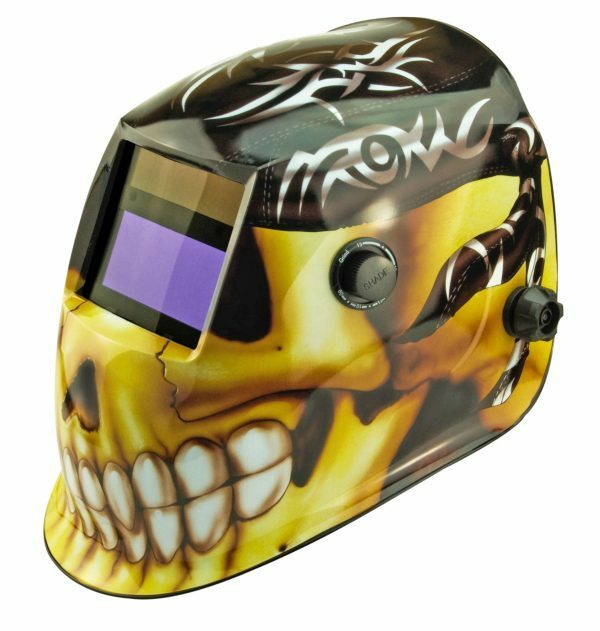 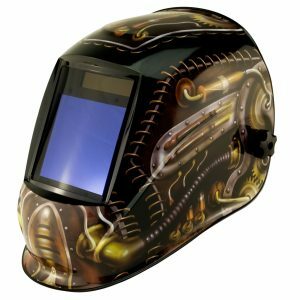 This top specification helmet unique to True-Fusion comes complete and packed with an array of features including grinding function. 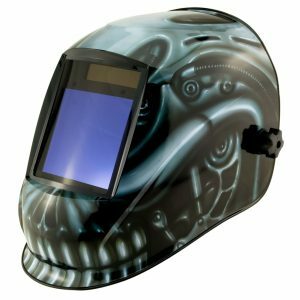 These features will ensure superior welding quality and output efficiency as well as ensuring operator comfort. 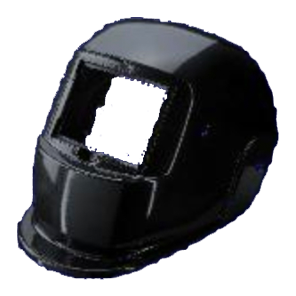 The helmet is manufactured to high standards to ensure longevity.